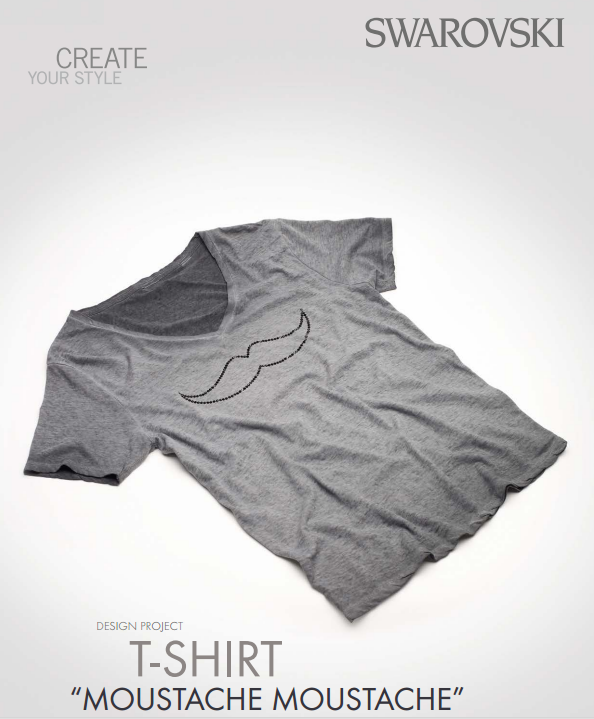 Create A Trendy “Moustache” T-Shirt ~ Free DIY Design and Instructions! 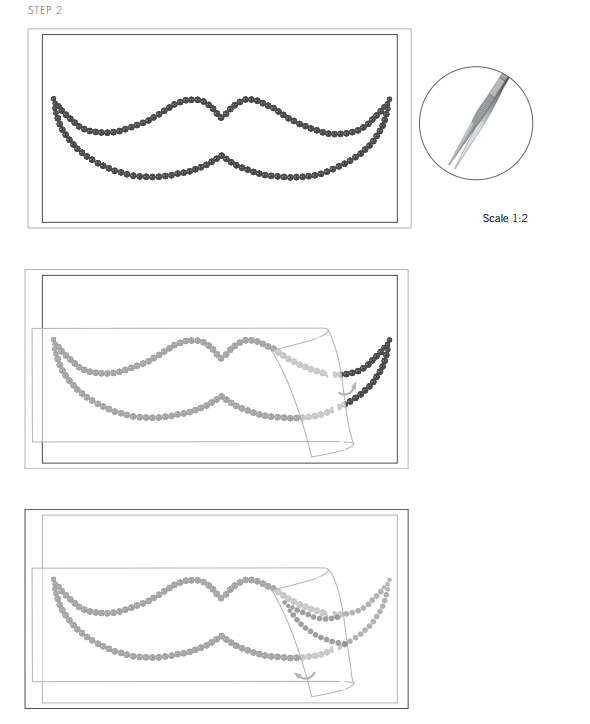 DIY Swarovski Crystal “Moustache” T-Shirt Free Design and Instructions! 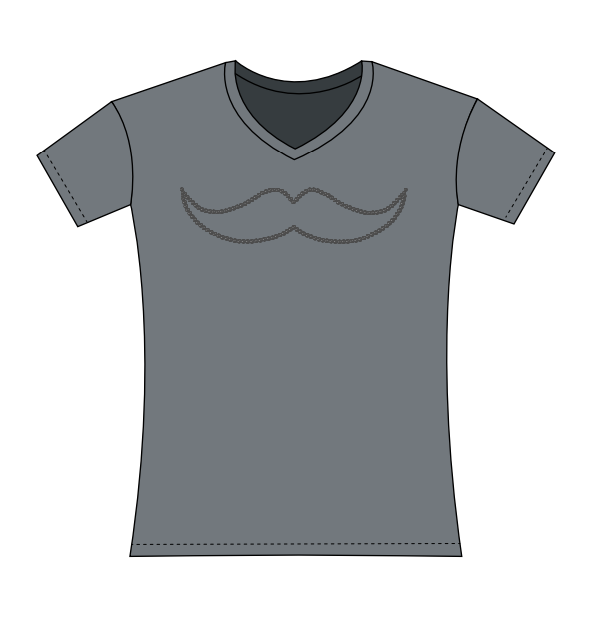 Hipsters, take note: time to celebrate the big facial hair trend by wearing your mustache on your T-shirt. Most ladies would prefer this sparkling “moustache” to wearing one on your top lip (ha, ha!). 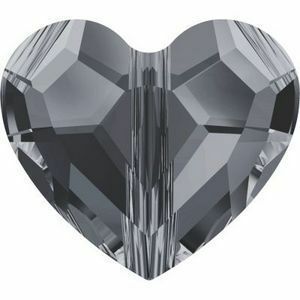 This fun, trendy symbol is outlined in Swarovski Flat Backs Hotfix in Jet and is just the coolest T-shirt in town! Have a look at the text instructions at the bottom of this page. 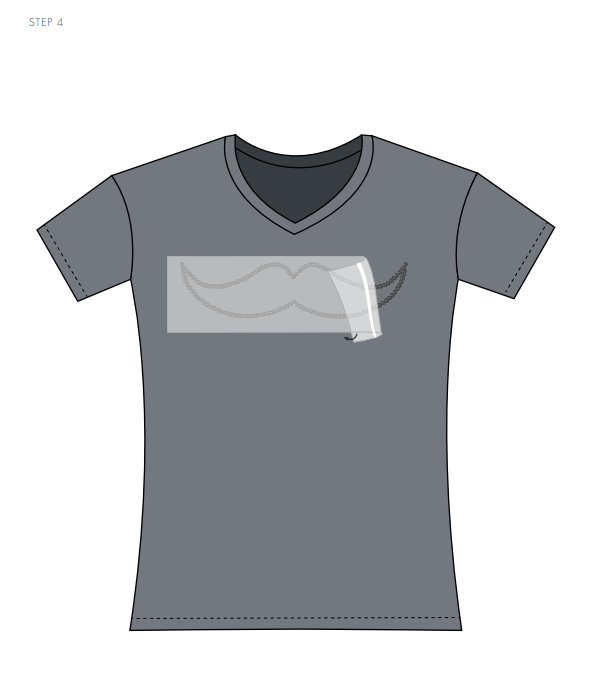 Your sparkling moustache T-shirt is done! 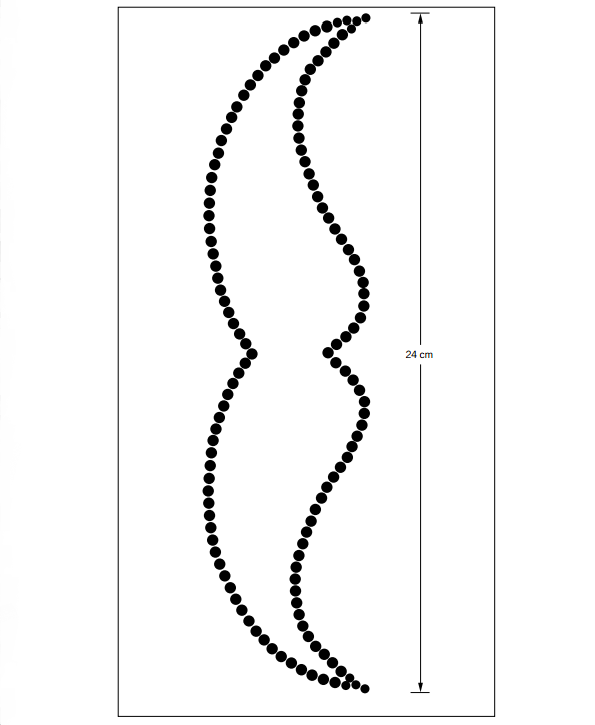 STEP 1: Print out the pattern in our illustration shown with this step. STEP 2: Place a transfer sheet on top of the pattern and start placing Swarovski Flat Backs Hotfix art. 2078 SS12 and SS16 Jet on top of the indicated dots in the pattern using tweezers. Place a transfer film 27x8cm long over the Swarovski Flat Backs Hotfix and pull it back to get all the Swarovski crystals onto it. STEP 3: Affix the transfer film onto the T-shirt and iron it to stick the Swarovski Flat Backs in place. 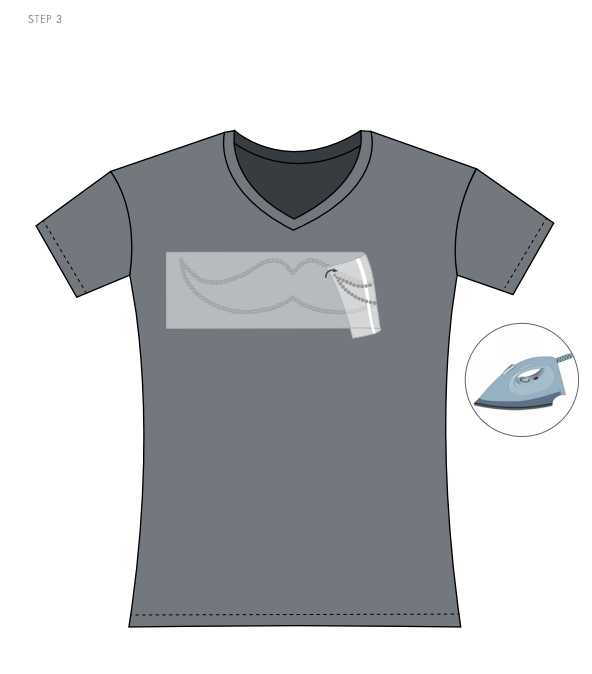 STEP 4: Remove the transfer film and your sparkling T-shirt is ready to wear. Enjoy! This entry was posted in DIY and Resources and tagged Applying Swarovski Crystal Flatbacks to T-Shirts, cheap swarovski crystal flatbacks, crystal application DIY Hot Fix stones, crystal Flatbacks, DIY applying crystals to clothing, DIY crafts, DIY crystal mustache T-shirt, DIY projects with crystals, DIY Swarovski Crystal "Moustache" T-Shirt Free Design and Instructions, DIY Swarovski Crystal T-Shirt, free crystal design, Rainbows of Light, sparkling moustache T-shirt, Swarovski Crystal DIY T-Shirt, Swarovski Crystal moustache free design and instructionsand, Swarovski Flat Backs Hotfix 2078 12 ss (3 mm) Jet, Swarovski Flat Backs Hotfix 2078 16 ss (4 mm) Jet, trendy moustache t shirt, wholesale crystal flat backs, wholesale swarovski crystals. Bookmark the permalink. ← 3 Fall Fashion Color Trends for 2015 With Complimentary Swarovski Crystal Tones!